Accurate information is the vital component that enables organisations to improve performance. 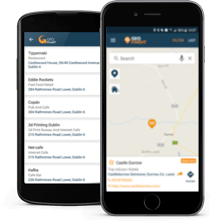 For over 15 years GeoDirectory’s accurate address data products and tailored services have enabled large and small organisations transform data into performance enhancing assets. 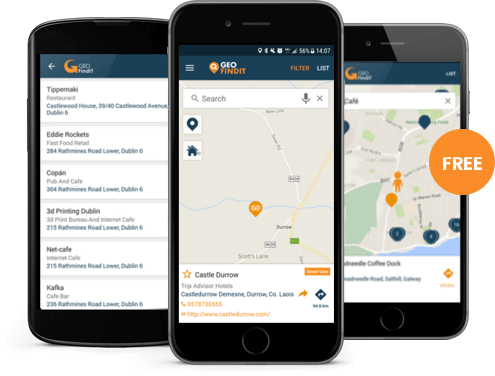 GeoDirectory is integral to the Property Registration Authority’s new state-of-the art, digital map of Ireland’s land holdings.